We can move your shipment to literally any corner of the world. The name Dey Airfreight has been synonymous with the reliability among shippers for many years. From our modest beginnings, we've grown by concentrating on serving the airfreight needs of shippers all over the world. Dey Airfreight can move your shipment to literally any corner of the world. So, no matter where you are shipping, Dey Airfreight will ensure your cargo has a safe arrival at its destination. 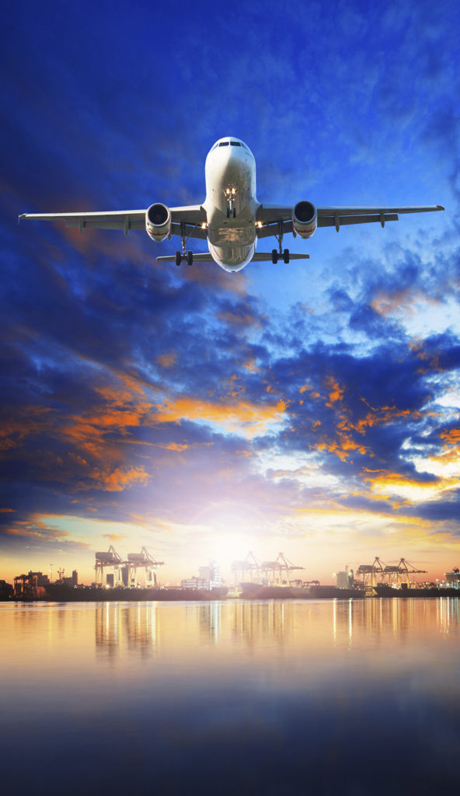 Since we are authorized IATA Agents, we can choose the appropriate airline for your shipment. This enables Dey Airfreight to schedule your freight for daily departures. 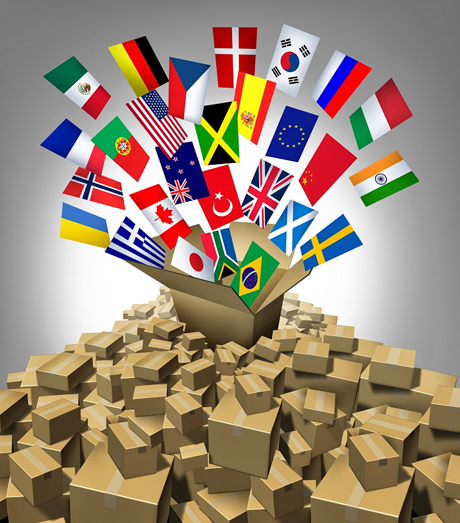 Choosing Dey Airfreight for your shipping needs will be very economical for your company. We offer a full range of services designed to suit your needs and your budget. Worldwide, Dey Airfreight and its associates are staffed with highly trained cargo professionals. They know the culture, speak the language and are thoroughly familiar with the customs regulations of each country, thus enabling you to have the fastest, most reliable service available. Your cargo is handled by professionals trained in shipping everything from dangerous goods to highly sensitive electronic components. We specialize in the handling of perishable goods, valuable cargo, live animals and over-sized cargo. When you ship with Dey Airfreight, we can give you the information needed regarding your shipment 24 hours a day, 7 days a week, 365 days a year. With our extensive representation of all the airlines, we can offer you increased shipping flexibility. Our experts will find the flight and the carrier to suit your shipping needs. When a shipment is moving under a Letter of Credit, the shipment is not complete until you have received your payment. Names and addresses of the issuing and advising banks. Names and addresses of the applicant and the beneficiary. Specific or determinable ammount and type of currency. Sight or time draft to be drawn. Expiry date of the credit. General description of he merchandise. Types and number of documents which must accompany the credit. There are many reasons for shipping under letters of Credit. For the shipper, a confirmed Letter of Credit can offer security. If the documents are presented properly, you can be assured of recieving payment from a bank in the United States. Many foreign countries require transactions to be handled under Letters of Credit to control the outflow of foreign currency. There are also many variations on basic Letters of Credit. You may become involved in Back to Back Credits, Cumulative Credits or Transfer Credits. You may but the recipient of an Assignment of Proceeds or need to assign proceeds to one of your suppliers. The Letter of Credit professionals at Dey Airfreight can explain your rights and obligations under letters of Credit, and assist you in the preparation of he documents. When shipping under a Letter of Credit, it is critical to have a forwarder who has experience with Letters of Credit working on your behalf. At Dey Airfreight, We have the expertise you need. We act as an extension of your company to make sure you receive the payment you are expecting. At Dey Airfreight, we have the expertise to handle your Letters of Credit. Shipments, which contain dangerous goods, are subject to strict domestic and international regulations. Dangerous goods require special marking, packing, labeling and documentation to be acceptable for shipment. 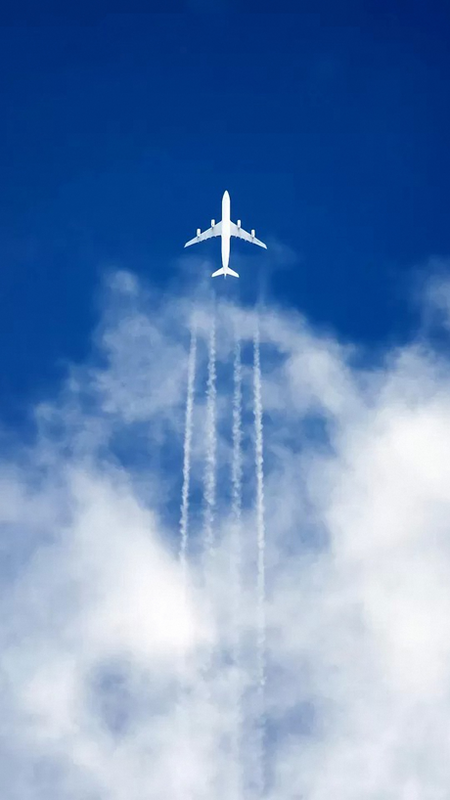 The regulations and the commodities which can be accepted vary according to the airline and the country of destination. Failure to comply with all the applicable rules can delay important shipments and subject the shippers to legal and financial liability. At Dey Airfreight, we specialize in shipping dangerous goods. We make it our business to stay up to date on the changes in dangerous goods regulations. During the last year, Dey Airfreight has handled shipments in all nine classes. 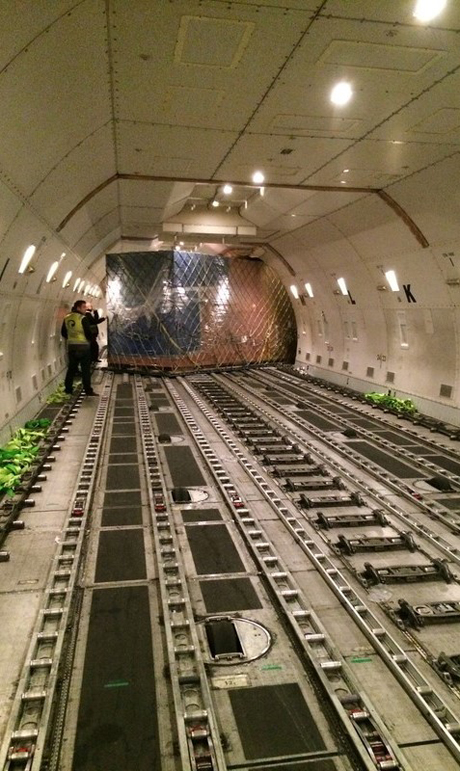 At Dey Airfreight, we start assisting you when you first receive an order. We can help you determine if the product you are shipping contains dangerous goods, and f it can be shipped to your intended destination. When you make the shipment, we will check your packaging, labeling, and documentation to make sure they comply with the regulations. We want to make sure your shipments are accepted by the airlines the first time, every time. Track your shipment online now HERE. Dey Airfreight has two offices to serve your needs. Our Midwest offices is located Just south of Mitchell International airport in Milwaukee, Wisconsin. We make daily trips to O'Hare International airport and other regional International hubs to fit your needs. Our Atlantic offices are located in Raleigh North Carolina. This office services the eastern seaboard with regular flights from any number of airports including New York and Atlanta.